Ishita Khosla : I was working on my thesis about E-commerce in India. I realized the lack of usability of sites operating on the Multi-brand model, and so I started collecting data about the same. After completion of my thesis, I was determined to build a platform that could bridge the gap. Meanwhile, my friend always complained about how her hips looked ‘fat and ugly,’ which took away her confidence whenever she had to go out with us. She was a pear body type, so naturally, the over-sized dresses she wore would make her body look bigger. However, she had no idea about the body types. So one day, I took her shopping and bought her A-line skirts & dresses that skim over the hips, and smartly cover any extra weight around the lower body. She felt her ‘world had changed’, only by wearing what’s right for her body type. This one experience made me believe that confidence and the correct style had the power of affecting one’s life in positive ways. So, I infused both the concepts to come up with a unique platform. 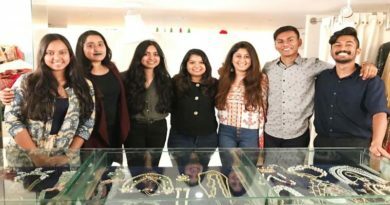 After completing my Business Administration and Marketing course from Pepperdine University in Malibu, I came back to India and started working on my entrepreneurial venture named Confidress – a multi-designer platform that connects designers to their audience with the help of styling services. Ishita Khosla : We aim to make each feel confident in the way they dress. For us, true success would be when each customer feels happy and confident with the looks purchased from Confidress. 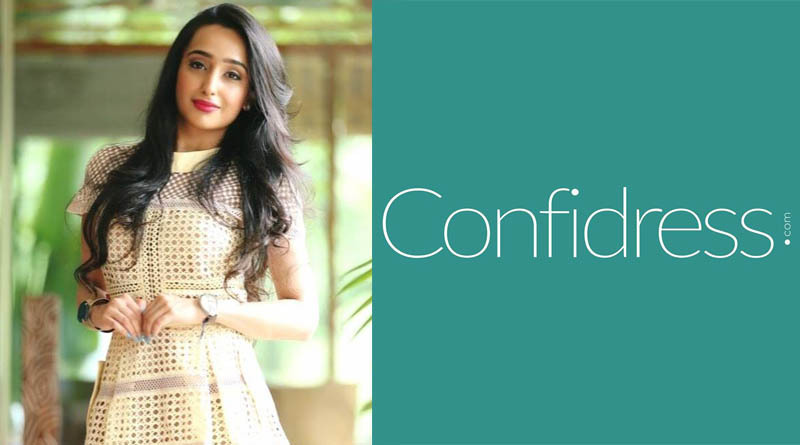 Ishita Khosla : Confidress has created a lot of buzz since its launch, and the growth has been exponential since. We get a lot of style requests on the daily basis that are serviced in few hours by our team of top stylists. Our team strives to deliver best quality products at affordable prices on-time. Ishita Khosla : Each day is a battle, and the risks come in handy. Our team battles with them on a daily basis. So, I believe no risk is big or small it just needs to be handled on the daily basis as it comes. Ishita Khosla : Our team is working towards this aspect, and we can foresee a perspective towards the next quarter. Ishita Khosla : And as I worked on my project, the challenges came pouring in. Toughest ought to be when I had to collaborate with various designers for this platform, and initially, I faced continuous rejections from many designers, but I had a strong determination and belief in our platform that it can create a revolution in the fashion industry. And everything paid off when I collaborated with top-level designers like Masaba, Niki Mahajan, Isharya, Taneiya Khanuja. It boosted my spirit, and I thrived to achieve even more. Ishita Khosla : Growth is eccentric for any business. Our growth is in evolving each day by learning from the challenges we face and re-drafting our strategies accordingly. 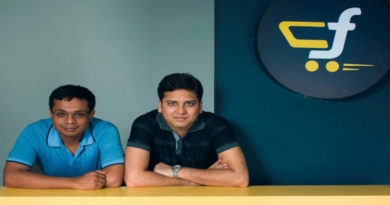 Ishita Khosla : We are changing the way people shop online. We provide Freestyling services and digitally recommend the best quality products refined according to the needs of individual customers. They don’t have to spend hours scouting for the product they like which is the case on other websites. 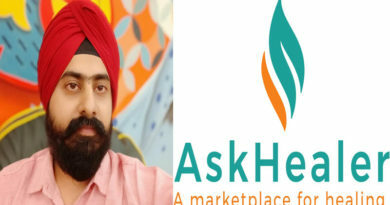 Ishita Khosla : To go Global and expand our services internationally. Ishita Khosla : We service all over India for now but plan to go international soon. Ishita Khosla : With great position comes great responsibility and I feel more responsible. And addressing to the latter half, I would like to say one word “MOTIVATED”. Ishita Khosla : Confidress will be the one stop shop for all your fashion needs from best quality products from top brands to answering all your fashion queries to providing latest fashion news.